It is four years since the assassination of former Karen leader Padoh Mahn Sha Lah Phan and his killers have yet to be brought to justice. 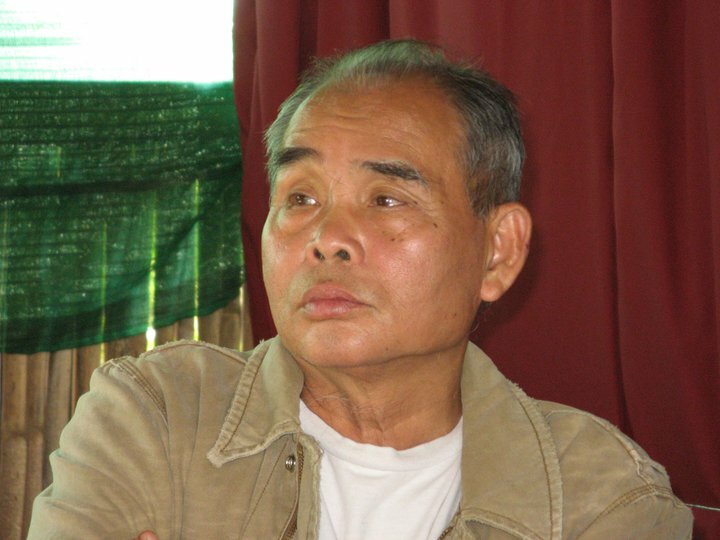 Padoh Mahn Sha Lah Phan was the Karen National Union general secretary at the time of his murder by unknown assassins in his office in the Thai border town of Mae Sot. The KNU’S current general secretary, Naw Zipporah Sein told Karen News. On the fourth anniversary of the assassination of Padoh Mahn Sha Lah Phan, a foundation set up by the former leader’s children, the Phan Foundation releases a media statement asking people to give it their support. The Phan Foundation was set up in memory of both, Padoh Mahn Sha and his wife, Nant Kyin Shwe, by their four children. The Phan Foundation says that since it was set up, it has given grants to young people to receive an education. The foundation gives the Padoh Mahn Sha Young Leader Award every year. It supports community projects and students in Karen State. The Phan Foundation has provided funding for emergency aid to Karen people who have fled attacks by the Burma Army, and clothing for internally displaced people and other community based organisations operating along Thai-Burma border.